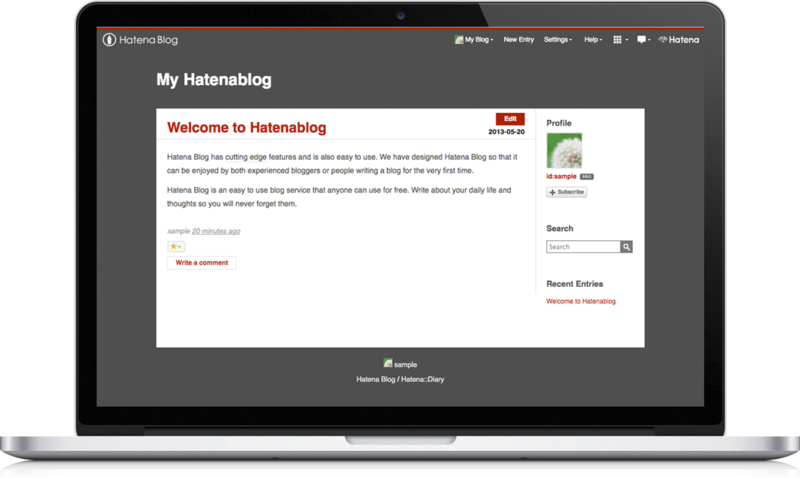 Hatena Blog is a free blogging service that is feature rich and easy to use. Create a blog to tell stories about your life, express your opinions, and share your thoughts and ideas with the world. See Hatena Blog Help for details.